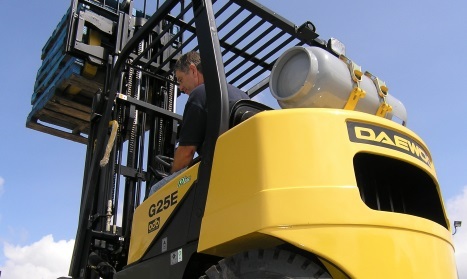 Forklift operator training programs with your own in-house trainer! We deliver forklift training certification programs in Train the Trainer and Operator course formats. Operator training is delivered exclusively on-site, at your facility. Trainer programs can be delivered at our locations or yours. These programs will give your trainee the knowledge, skills and tools to provide forklift operator training in-house. In addition to forklift training, we also offer instructor and operator training programs for aerial lifts, loaders and excavators. Instructor training can be delivered at our locations or yours. Operator training is conducted at your site using your facilities and equipment. Our programs meet or exceed all applicable safety requirements, including government regulations and industry standards. or call us at 1-800-643-1144 for more details. Get the operator training and requalification materials you’ll need to train or retrain your operators of forklifts, aerial lifts, loaders and excavators. Click here to download our product catalog! When safety is at stake there is no room for compromise, so we strive to maintain the highest standard of accuracy, quality and professionalism. Forklift training is our business – let us help you with your training, so you can get back to your business. We support our clients with comprehensive operator training and retraining materials as well as training aids. Operator certification materials are available for forklifts, aerial lifts, loaders and excavators. Parlez-vous français? ¿Hablas español? Select items available in French and Spanish. Check out our Operator Compliance Packages, Recertification Materials, Trainer Power Packs, DVDs, Digital Training Aids, Models and more! We have an extensive network of training locations in the US and Canada, so look no further for your safety training. In the USA we offer Trainer Programs in Kent, Washington; Sacramento, Northern California; Rancho Cucamonga and Claremont, Southern California; Irving, Texas; Salt Lake City, Utah; Kapolei, Hawaii; Richmond, Virginia; and Bismarck, North Dakota. In Canada we offer Trainer Programs in Oshawa, Ontario; Saskatoon, Saskatchewan; Abbotsford, and Prince George, British Columbia. Whether you need to train operators on forklifts, aerial lifts, loaders or excavators, we can help! 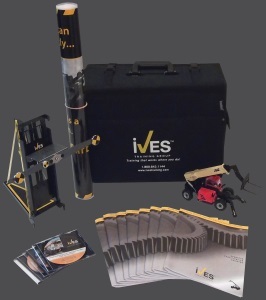 The IVES Update Newsletter is a highly informative monthly e-newsletter. It contains up-to-date industry information, regulatory updates, stories from the field, upcoming program dates, What’s Wrong With This? photos, incident reports, our interactive “Ask Bob” question and answer column, new product details and much more. Whether your interested in forklifts, aerial lifts, loaders or excavators – we’ve got you covered. Want to receive it directly to your inbox? 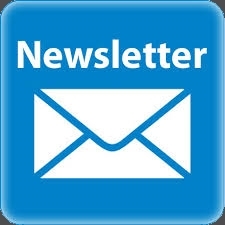 Sign up for our IVES Update Newsletter! US Calendar Canadian Calendar Request a Quoteor call 1-800-643-1144 for more details.